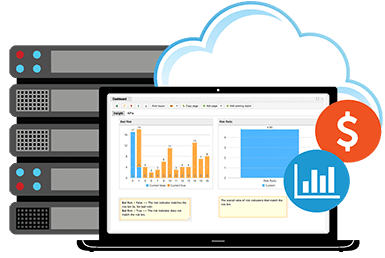 SMARTS Decision Manager is a cloud-based or on-premise decision management platform that uses data, analytics and business rules to automate decisions made by your enterprise’s core systems. Companies use SMARTS to streamline their processes, improve the quality of the decisions their systems make, and shorten the time it takes to adjust to new insights gained from market, customer, and competitor changes. Decisions are typically made based on a combination of business expertise and best practices and insight from data in the form of predictive models that enable you to minimize risks and seize opportunities. 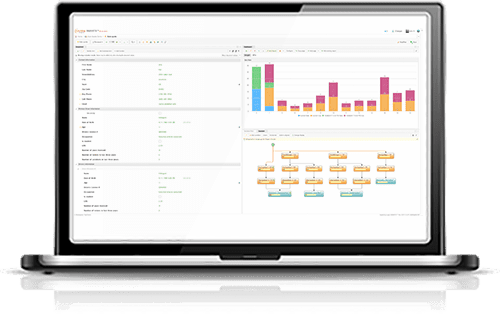 SMARTS Decision Manager uses powerful machine-learning algorithms to extract insight from your data and produce predictive models and scores that can be used in decisions. You can also import PMML models that were created using SAS, Python, R, or SPSS so you can leverage them in operational decisions. 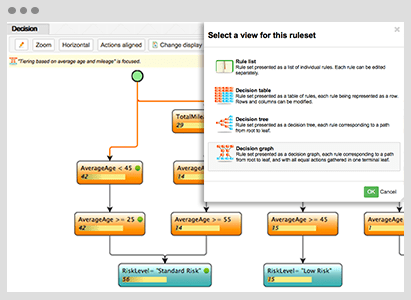 SMARTS provides you with an advanced rule authoring and decision management environment that lets your business analysts easily express business rules, combine them with predictive models, and publish the resulting decisions to your enterprise operational systems. The quality of your business rules and decisions is based on decision outcomes meeting your business objectives and constraints. 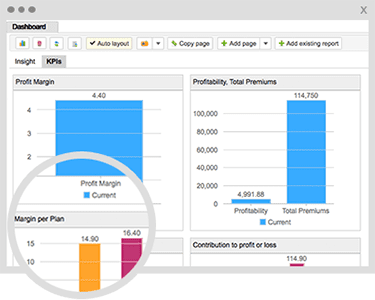 In SMARTS, you can run simulations and what-if scenarios and measure decision quality based on KPIs and metrics displayed in SMARTS’ dashboard reports. You can continually challenge, experiment, and improve your decisions, guided by dashboard results, to produce the best business outcome. 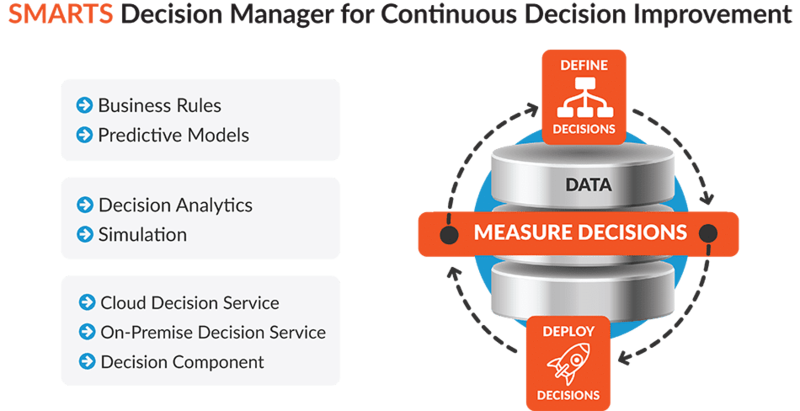 Deploy your decisions and dynamically update for continuous improvement. 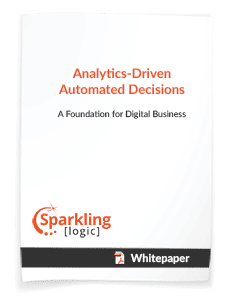 Keeping pace with market dynamics and customer expectations requires that you automate the decisions that drive your daily business operations. SMARTS provides the most efficient deployment capabilities in the industry, leveraging high-performance sequential and world-leading Rete-NT business rules execution, and a PMML execution engine for operational predictive analytics. 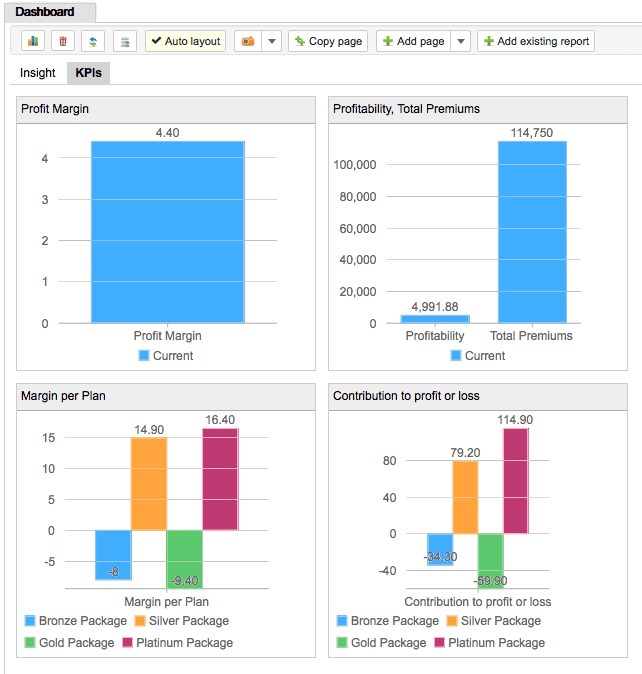 In addition, SMARTS provides built-in support for deploying Champion / Challenger or A / B Testing. SMARTS was designed from the ground up to run on the cloud or on-premise.